At some point in 2016, a retired American professor began approaching different Trump advisers. According to the Washington Post, he was a secret informant for the FBI. He was successful in reaching out to advisers, Carter Page, Sam Clovis and George Papadopoulos. 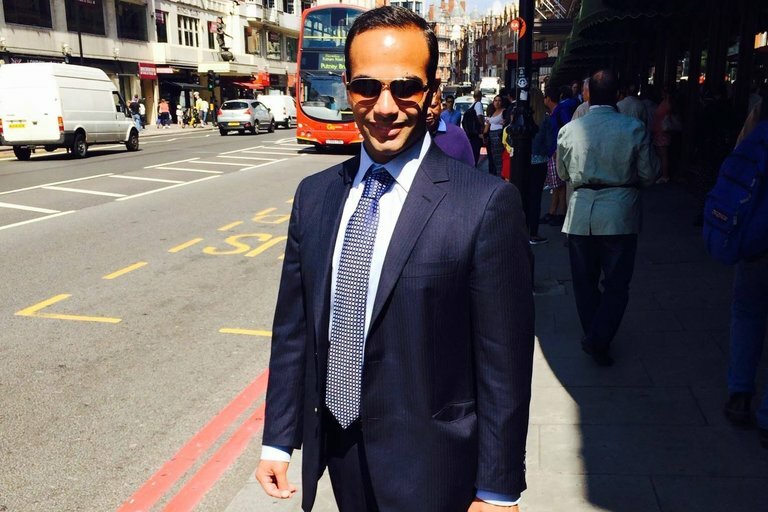 [O]n Sept. 2, 2016, the professor reached out to a third Trump aide, emailing Papadopoulos. The identity of the professor has been uncovered. 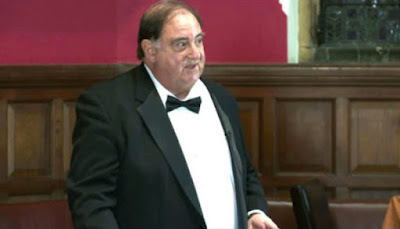 The Daily Caller reports it is Stefan Halper, a University of Cambridge professor with CIA and MI6 contacts.